We’ve always had a wild side. Let’s make sure it stays that way. Lots of cities have parks. Halifax has something much more special. The wild. More than ever, people need nature in our lives and communities. Fortunately, Halifax still has a wild side – and wild areas worth protecting. One of these is 379 acres (153 hectares) of natural, rugged wilderness at Williams Lake, ready for everyone to enjoy, only a short bus ride or drive from the heart of our city. Today, we need your help to make the Halifax Wilderness Park a reality. 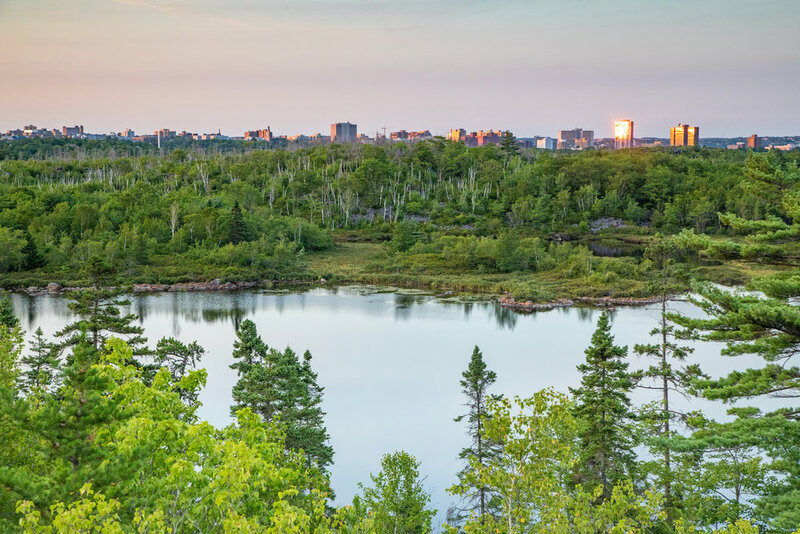 Together the Nature Conservancy of Canada, the city of Halifax and the Shaw Group are working to make sure this natural landscape keeps connecting us, grounding us, and making our world a better place to live. Especially as Halifax grows and evolves. Be part of keeping Halifax wild for generations to come. Show your support by donating today. 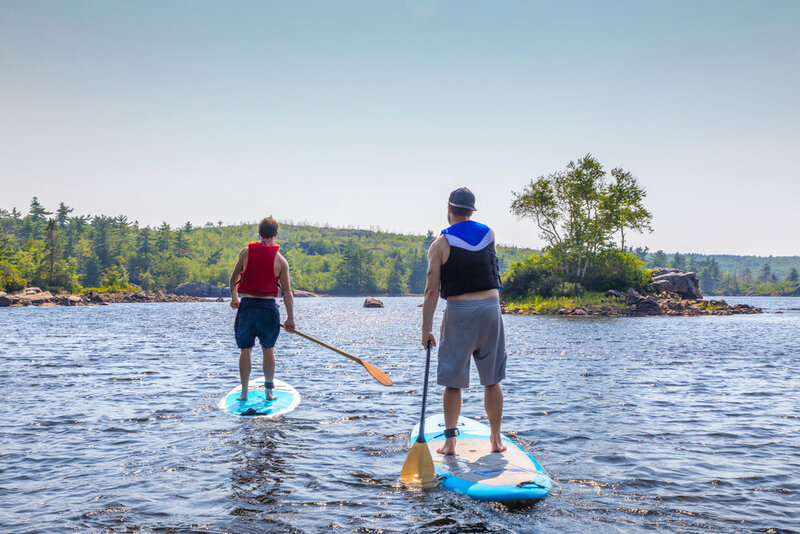 While the Halifax Wilderness Park will include some new elements to make sure lots of people can enjoy the park (like parking and directional signage), much of the land will remain in its beautiful, natural state. That means things like natural trails, diverse ecosystems, and native species to explore. This isn't a park filled with groomed trails, cultivated plants, or tame wildlife. 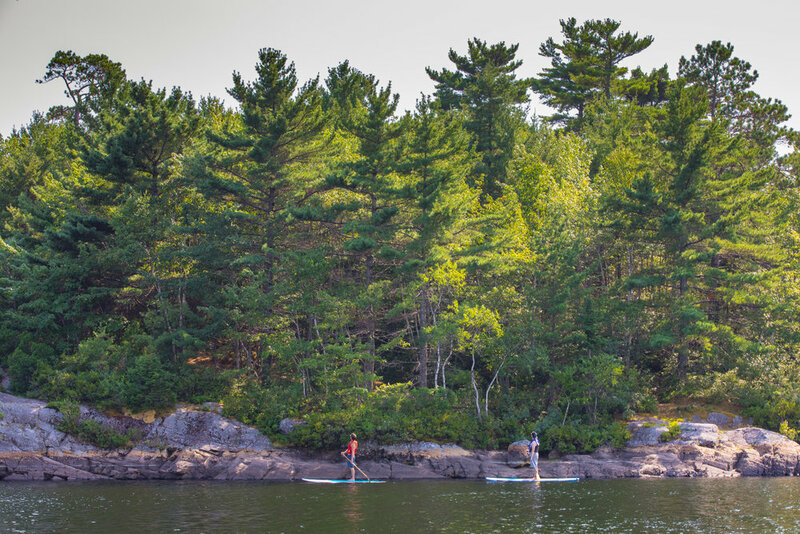 It's home to over 40 species of breeding birds, and protects the rare habitat known as jack pine and broom-crowberry barrens, as well as two lakes, several wetlands, and mature forest. This is our wild, right in your backyard. Halifax is an amazing place to live. Especially because of our connection to the natural world. 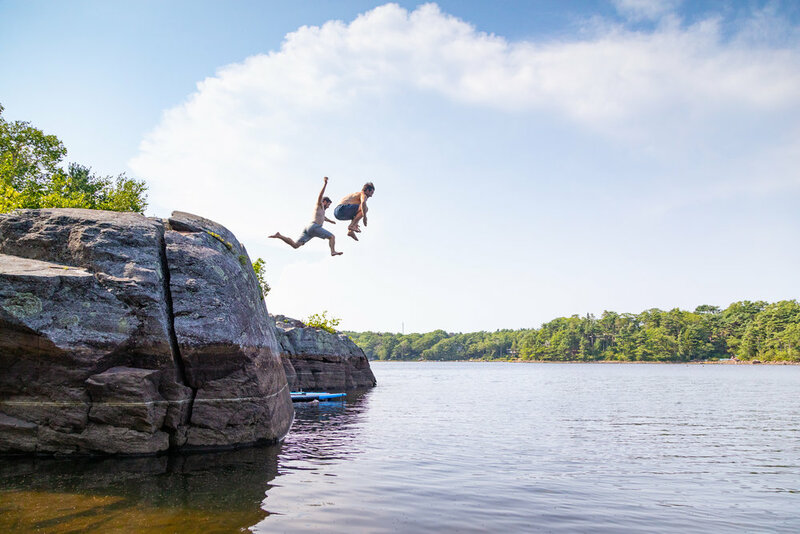 Protecting places like the Halifax Wilderness Park is a big part of how you can help make it a great place to raise a family, build your community, and create a more meaningful life. Halifax is known for its connection to nature. Here, more people can enjoy the wild because it's just 5km from city centre and easy to get to using your feet, transit, car, or bike. In a busy world, spending time outdoors is more important than ever. Getting active and being outside helps make our families, kids, and neighbourhoods healthier and happier. This unique and sensitive ecosystem is home to plants and animals that are uncommon in Nova Scotia, and virtually non-existent anywhere else in North America. The trails shown on the map are an estimation of location and should not be used for navigational purposes. It'll take nearly $8 million to establish the park and ensure its long-term management and care. Over 85% of the required funds have been committed to the project, but we need your help to reach this goal. Your donation* will support everything from important infrastructure, like parking and signage, to unlocking funding that the Halifax Regional Municipality, the Government of Nova Scotia, and the Government of Canada have committed — pending matching contributions from private citizens, like you. Your contribution matters. Every little bit helps us keep Halifax wild, forever. *Donations are eligible for a tax receipt and may be pledged over time. Gifts may be made by cash, credit card, cheque, gift of stock, or other planned giving options. Show your support for the Halifax Wilderness Park by purchasing a Keep Halifax Wild t-shirt. All proceeds will go towards making the park a reality. Now available in onesies, adult and youth sizing. Yes, I would like to receive updates and news from the Nature Conservancy of Canada by email. Oui, j'aimerais recevoir des nouvelles de Conservation de la nature Canada par courriel. Conservation Volunteers: send me emails about upcoming volunteering opportunities in my area. Estate planning seminars: send me email invitations to estate planning seminars in my area. National updates: send me the Leaflet, NCC's monthly e-newsletters, conservation updates and other opportunities to support NCC. Offers and contests: send me special offers and contests initiated by NCC or partners of NCC. Local updates: send me emails about upcoming NCC events and projects in my province or local area.